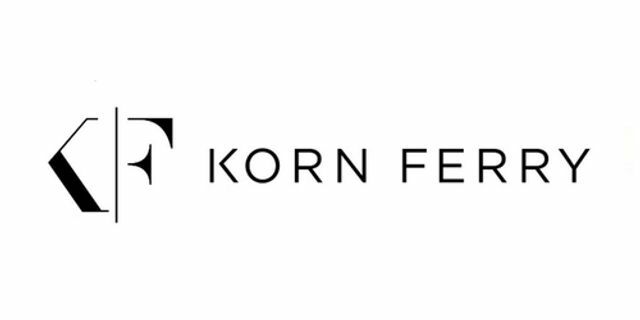 Korn Ferry (NYSE:KFY) announced that Tom Hellier has joined the firm as a senior client partner, and will head its Rewards & Benefits practice in Ireland and the U.K. 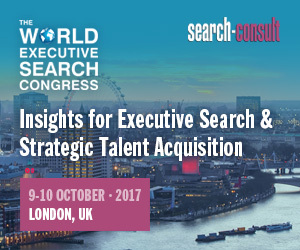 He will be based in London. Mr. Hellier specializes in broad-based reward and talent consulting and has worked extensively with companies in the fast moving consumer goods, financial services, retail, technology, fintech and transport and logistics industries. Mr. Hellier spent the past 12 years as a senior director at a professional services firm based in the U.K. and North America, where he most recently led the GB (Great Britain) Rewards practice. He started his career at Symbian Software Limited, where he worked in a generalist HR role. Mr. Hellier received a B.A. in social policy from the University of York and is a graduate member of the Chartered Institute of Personnel and Development.